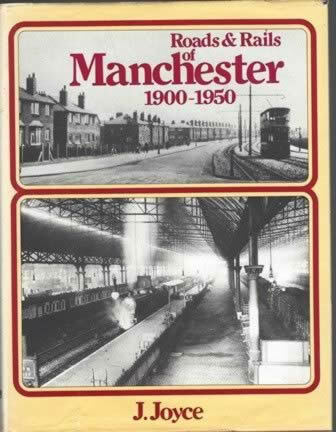 Roads & Rails Of Manchester 1900 - 1950. This is a second hand book which has been written by J Joyce and published by Ian Allan. This book is in a Good condition.